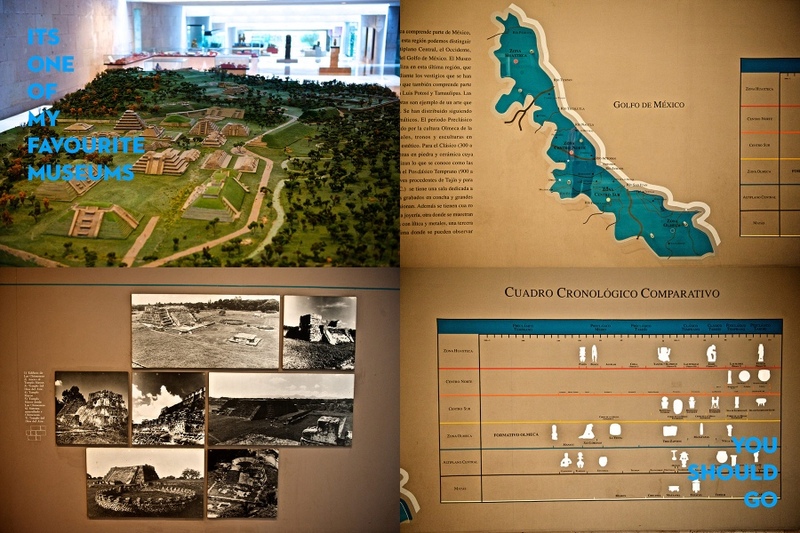 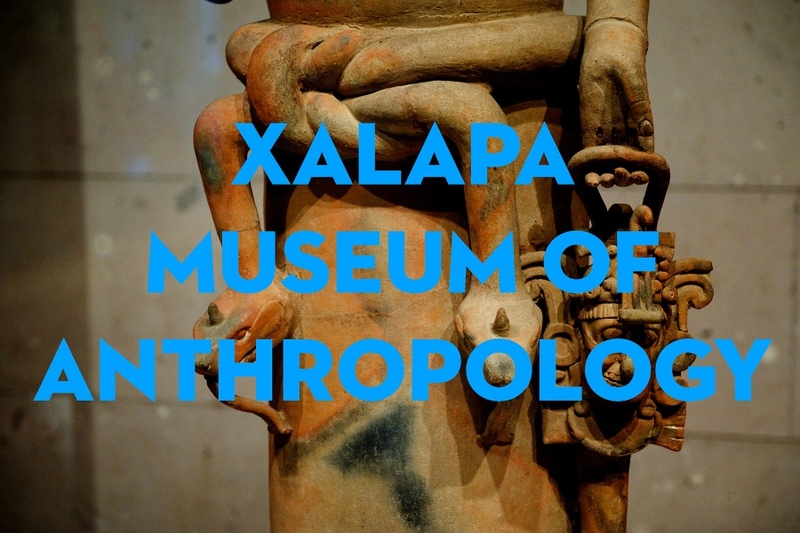 It was my second trip around Mexico, and my father insisted that we go to Xalapa to see the museum, that it was worth a trip to mexico all by itself. 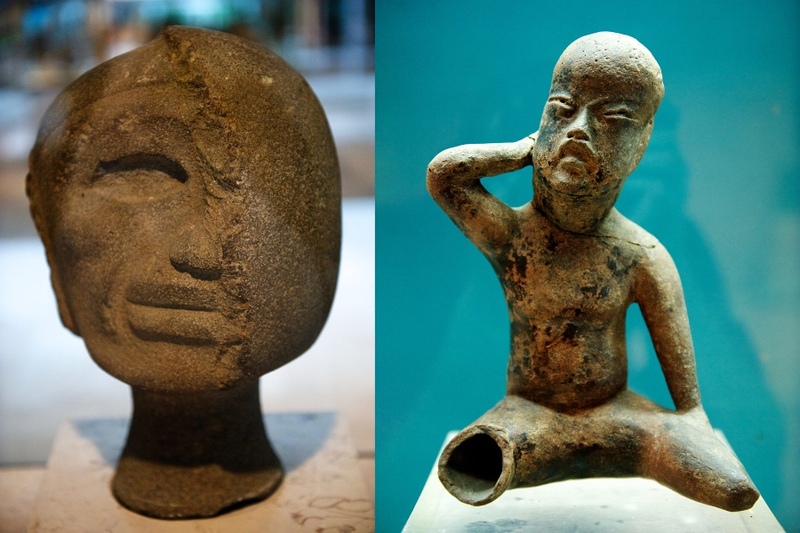 Of course he was right, the average quality of the work on display is ridiculously good. 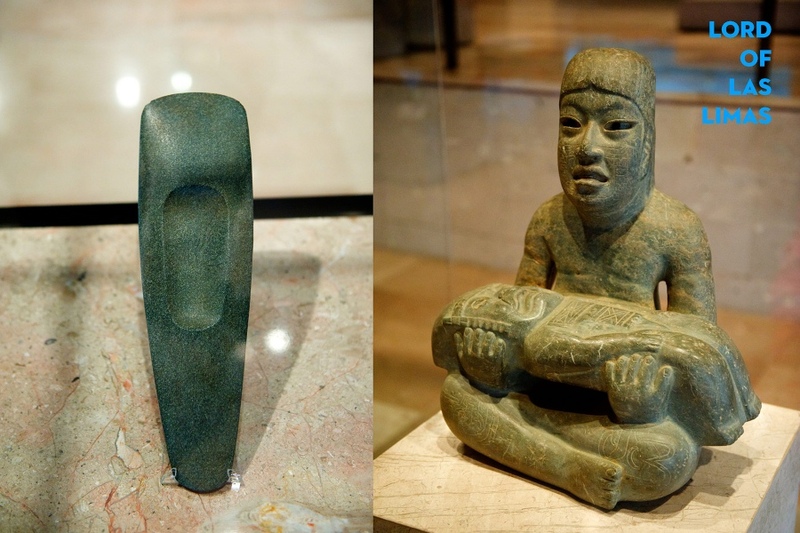 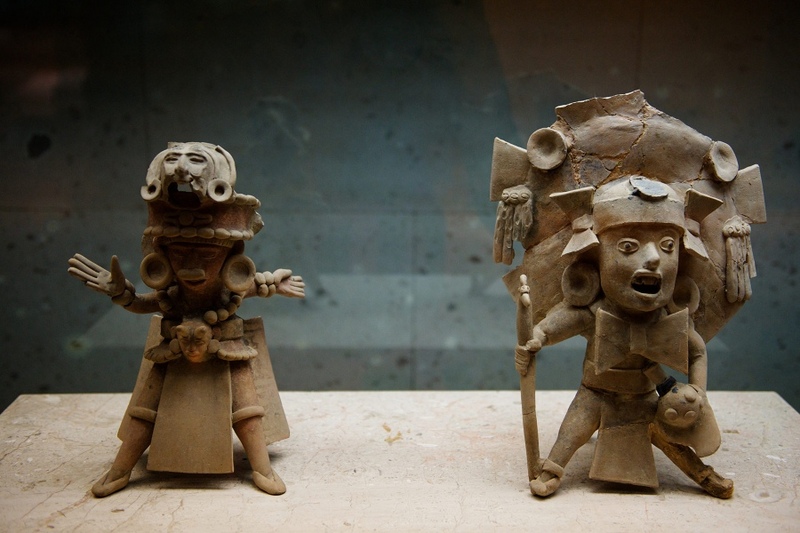 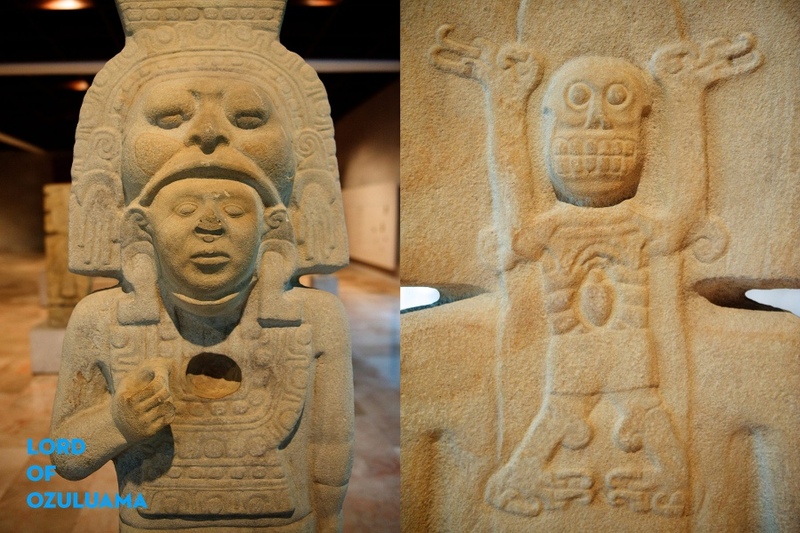 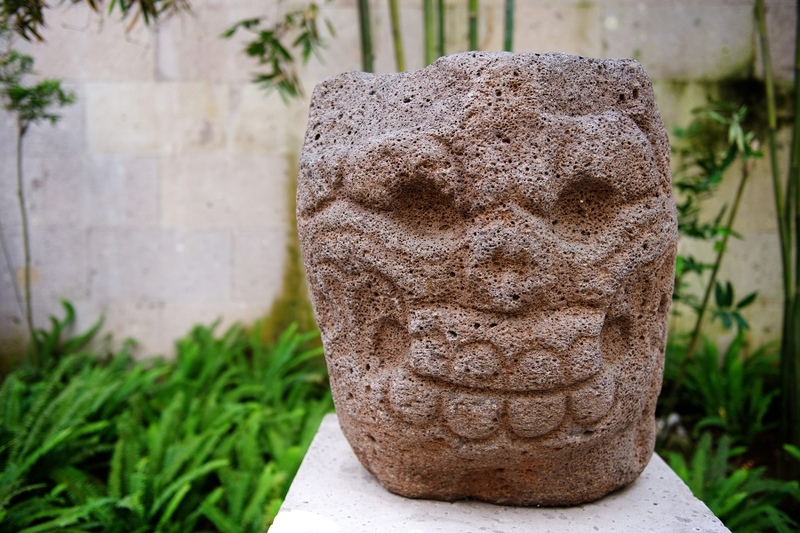 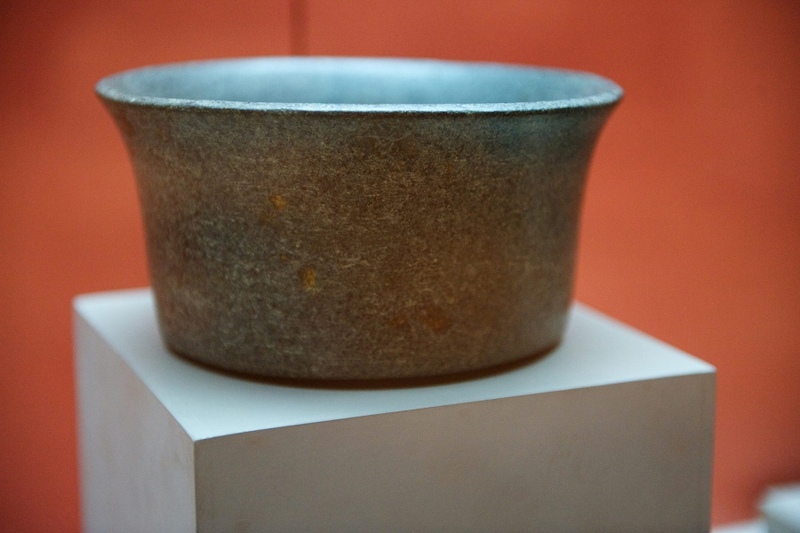 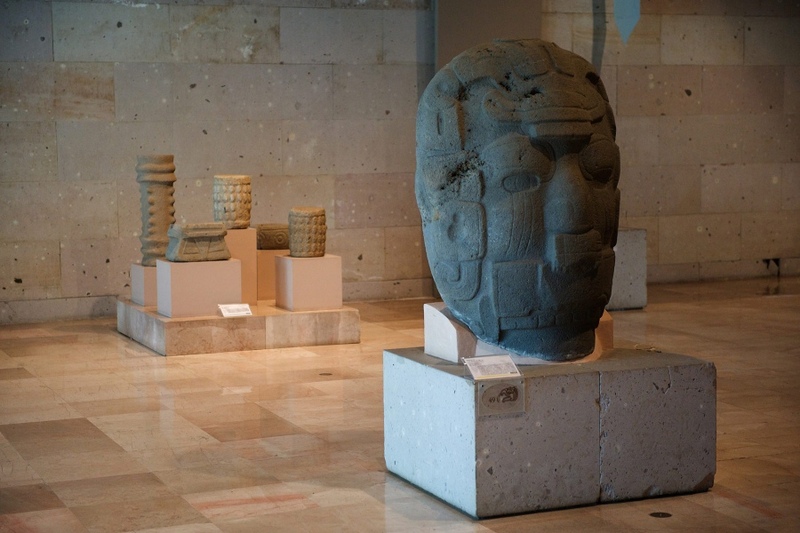 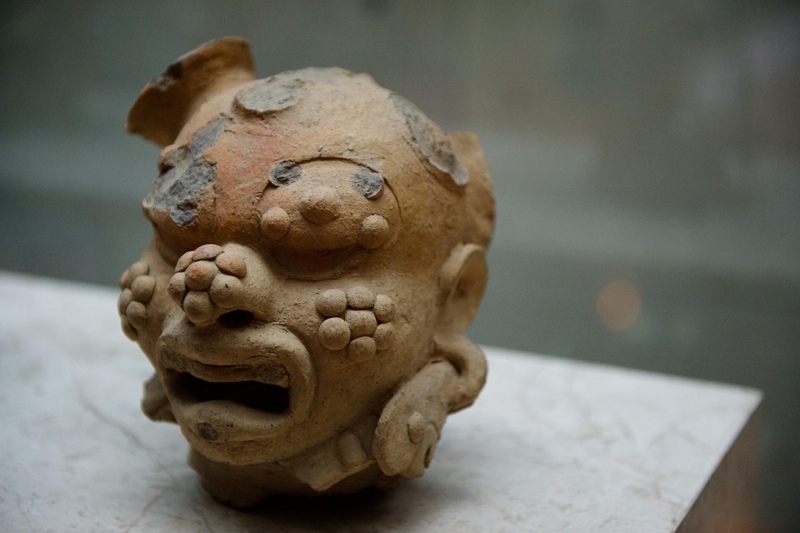 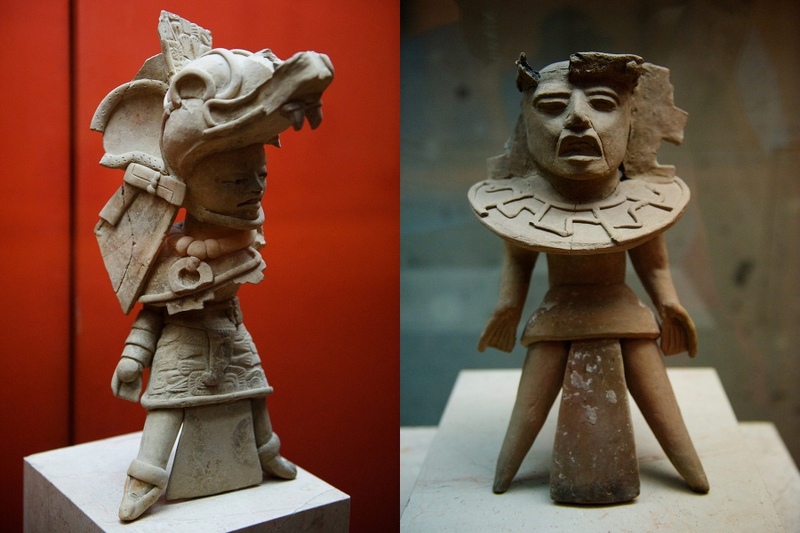 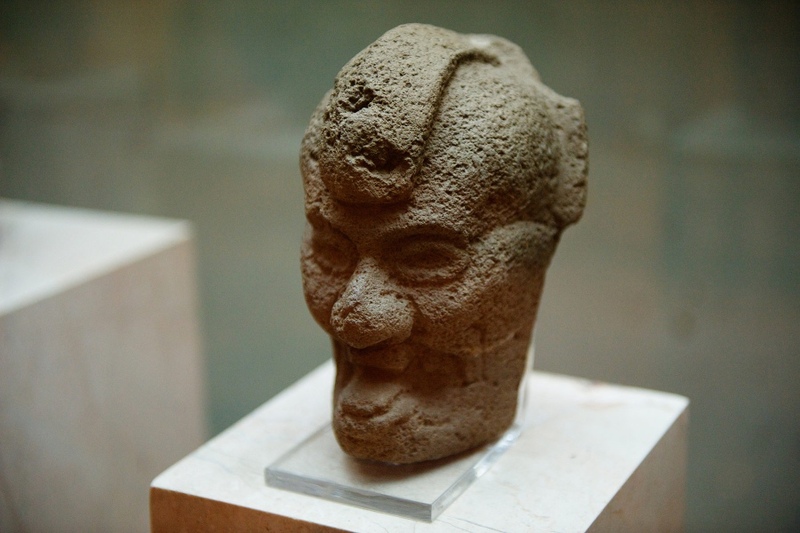 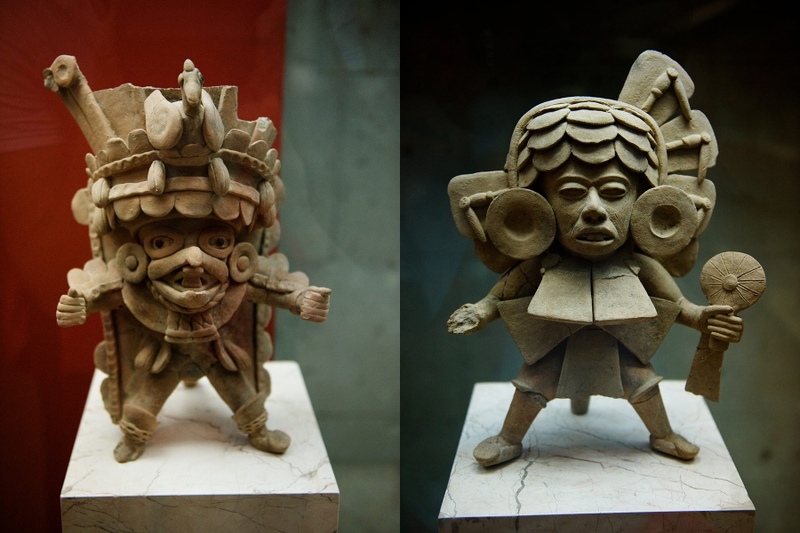 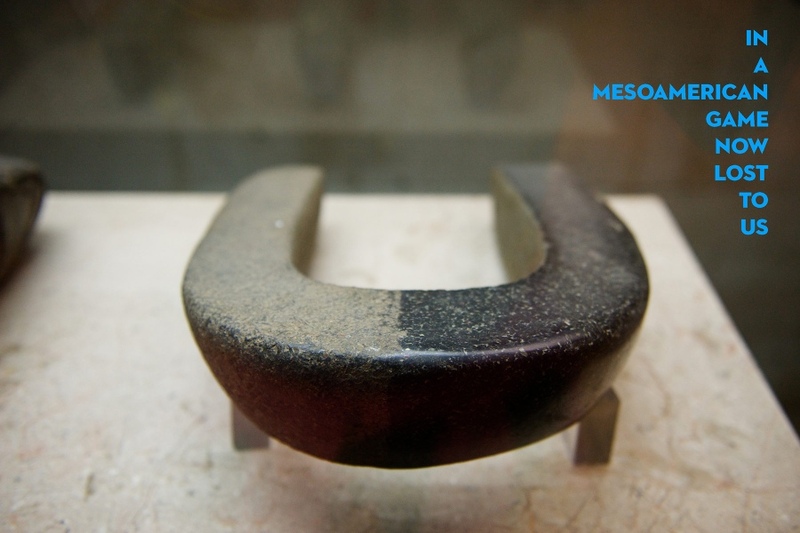 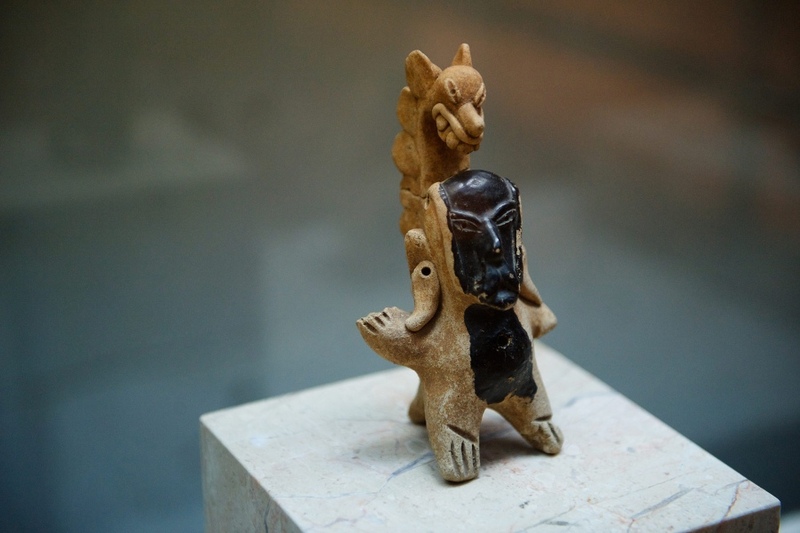 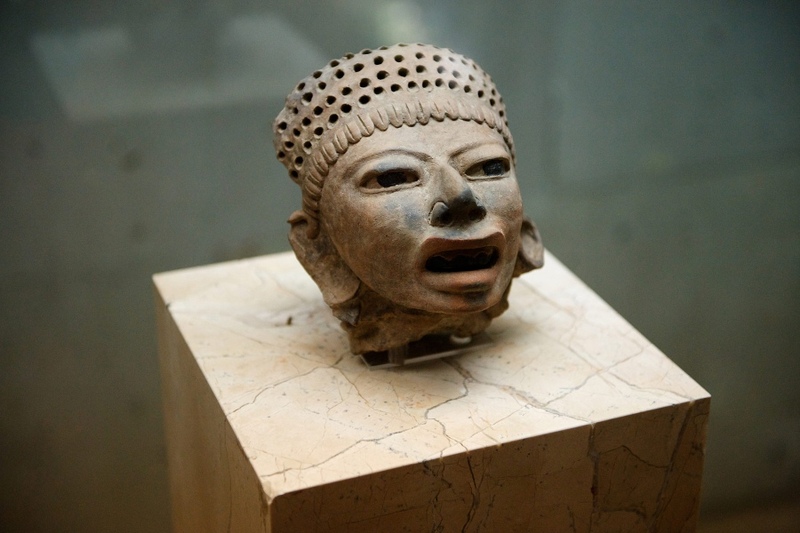 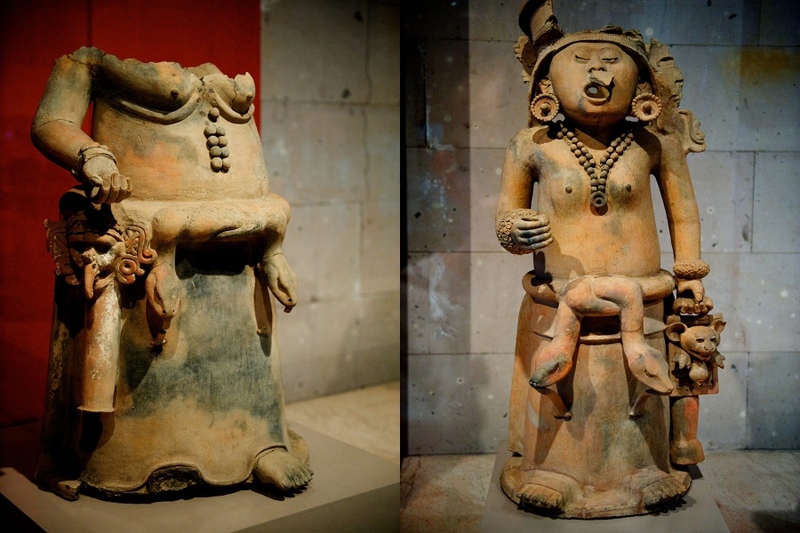 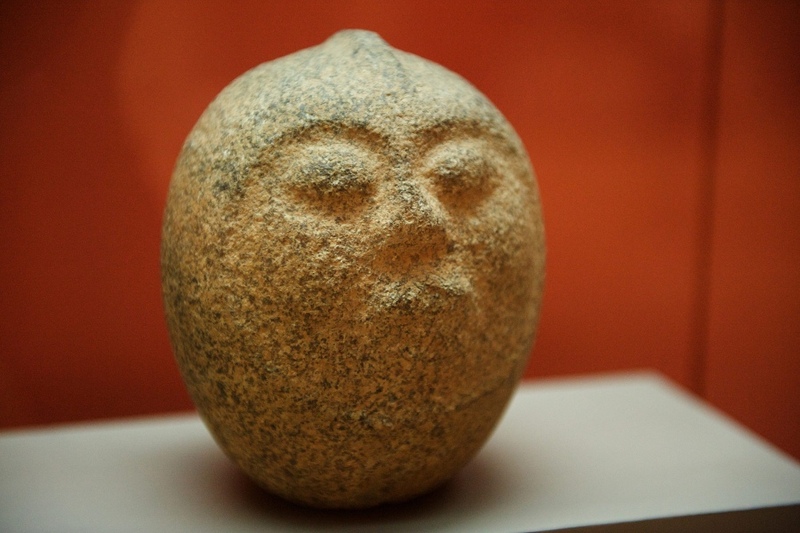 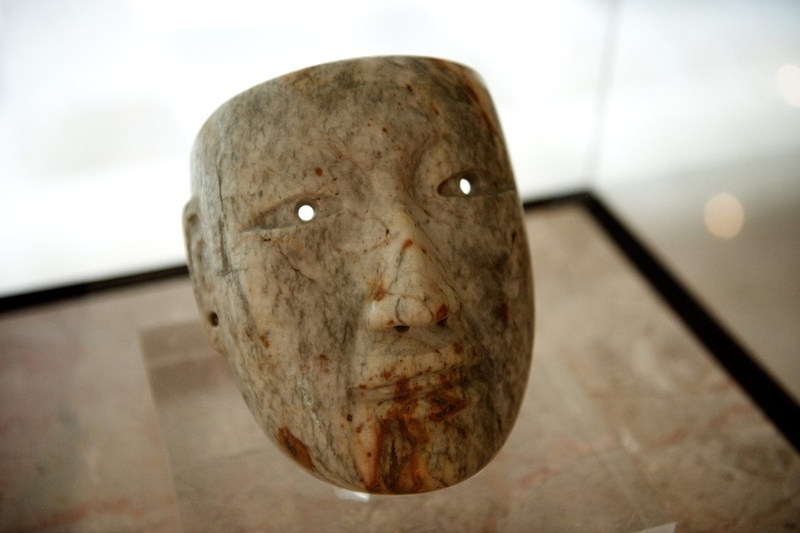 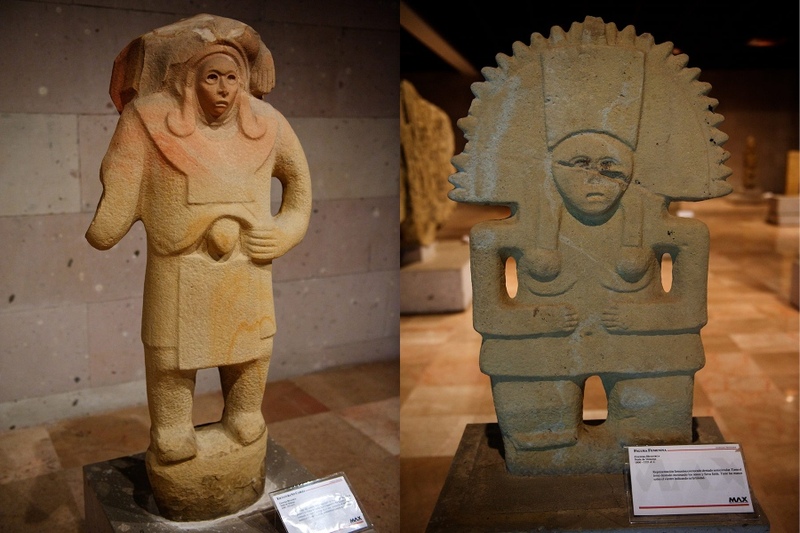 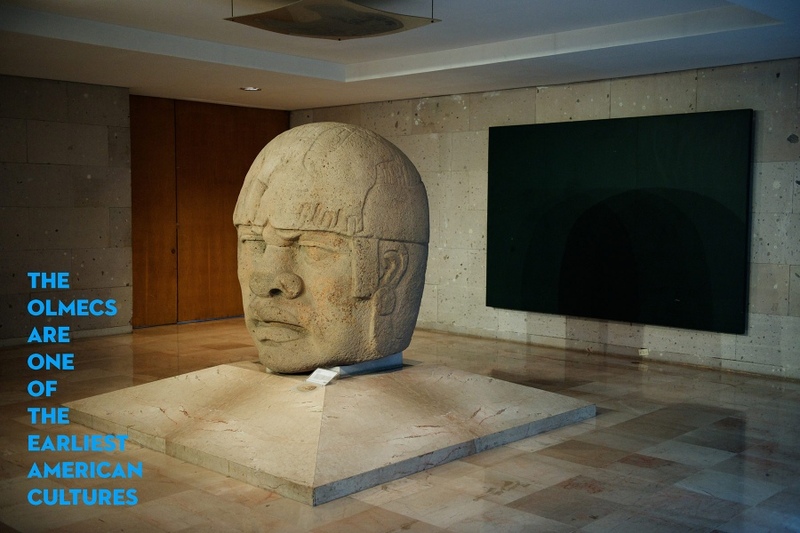 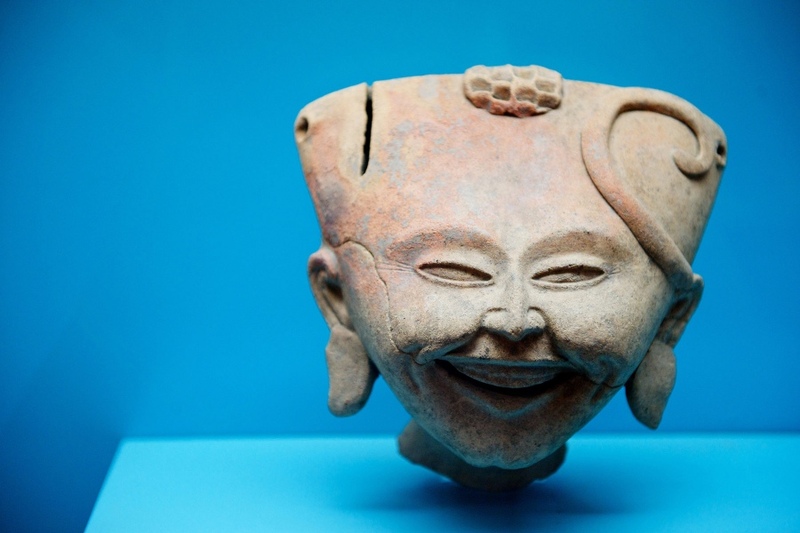 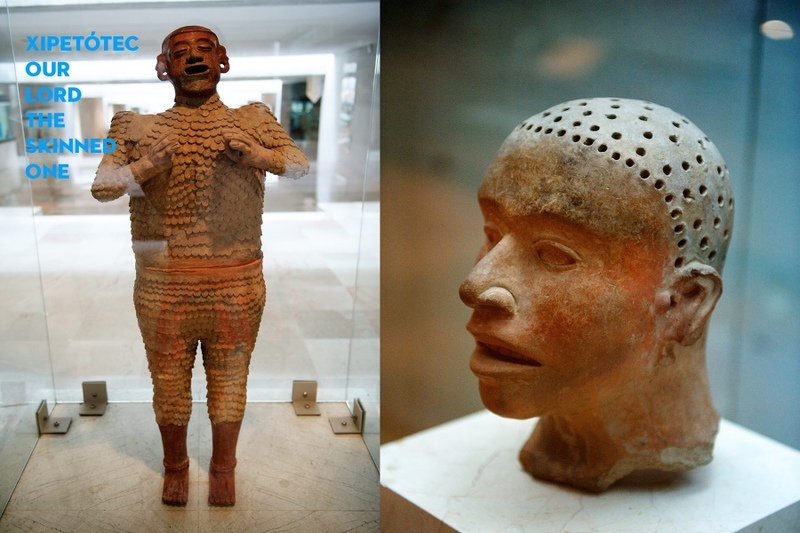 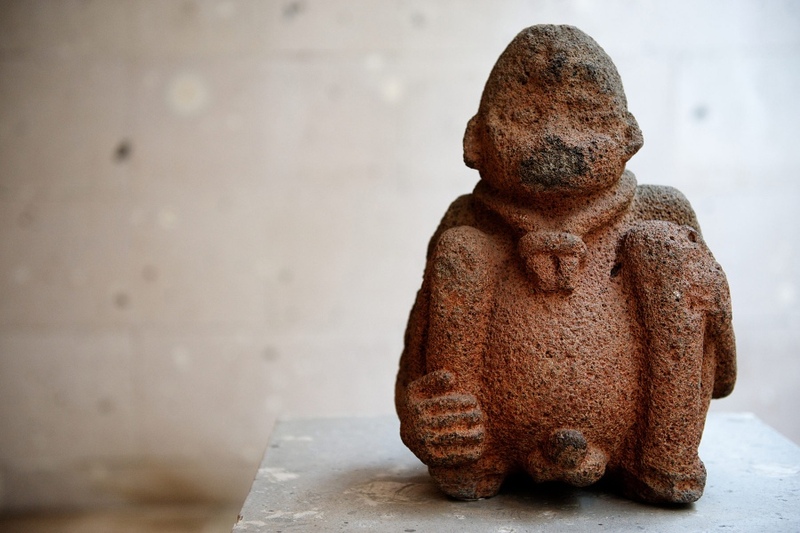 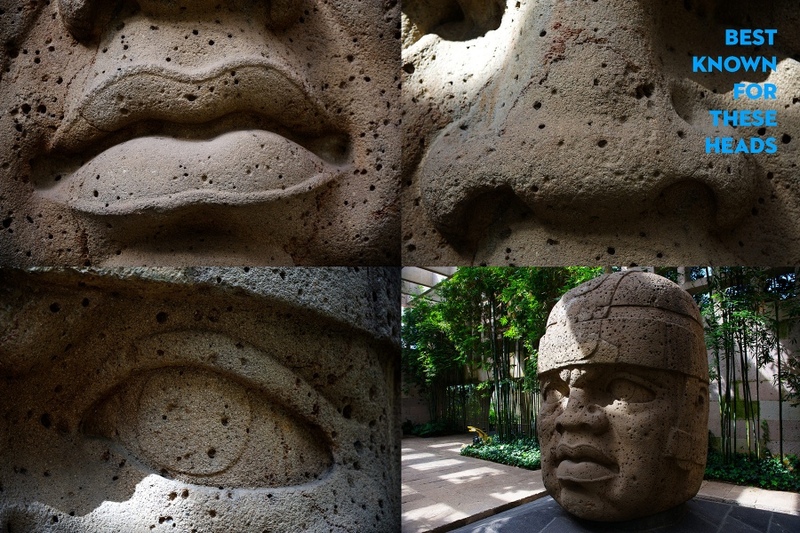 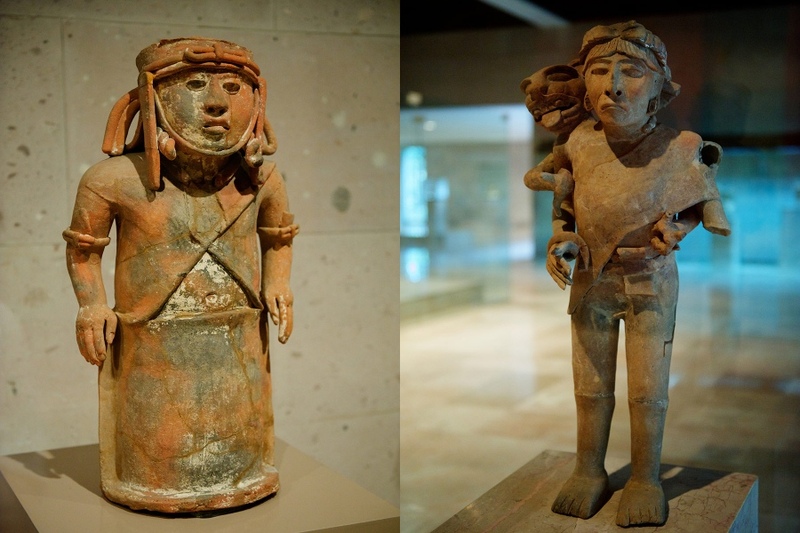 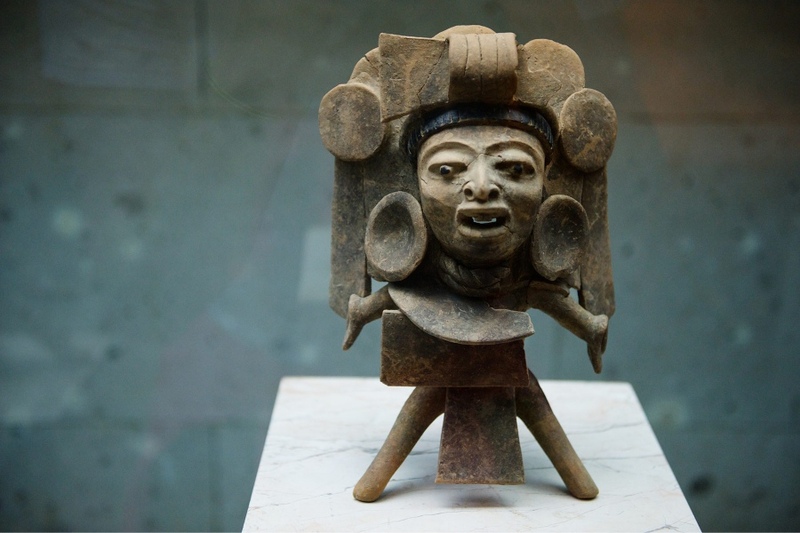 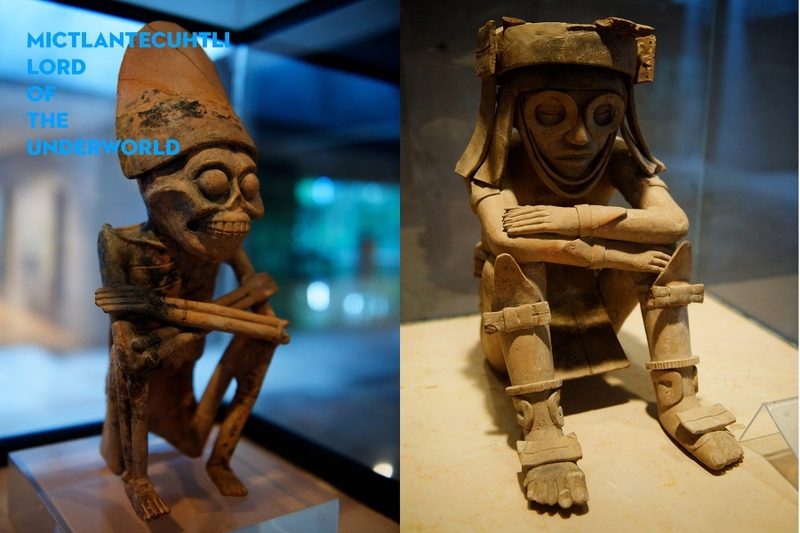 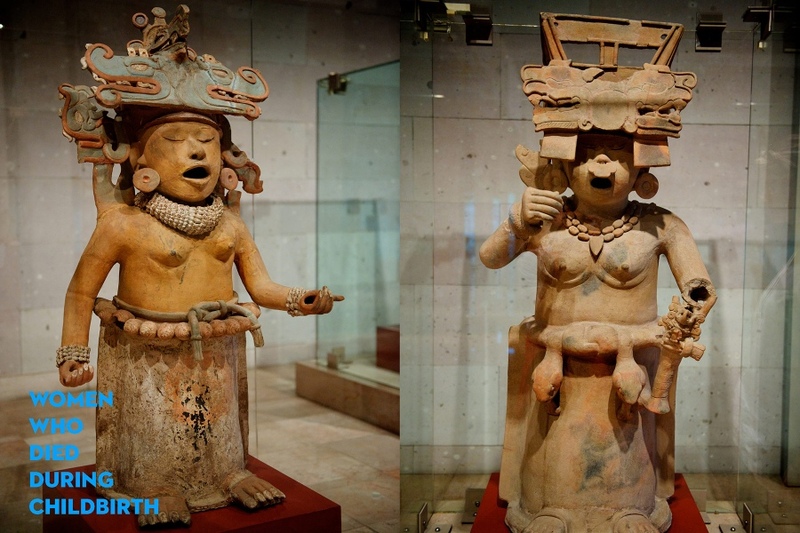 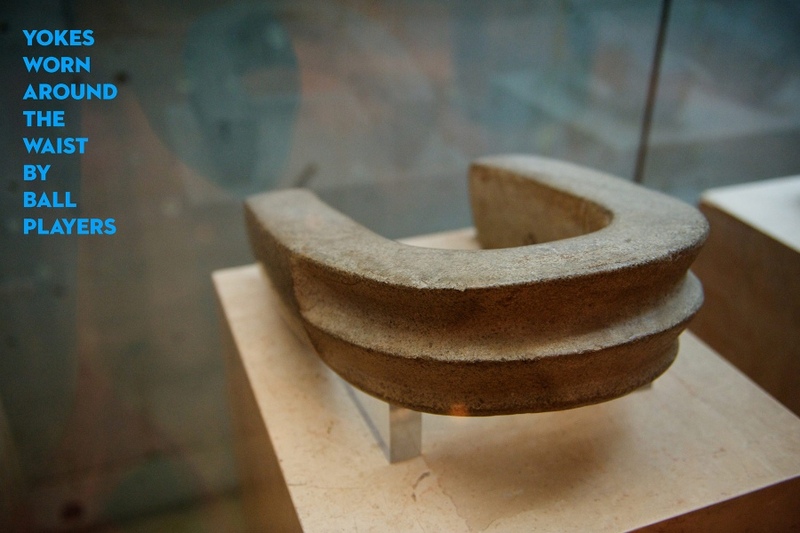 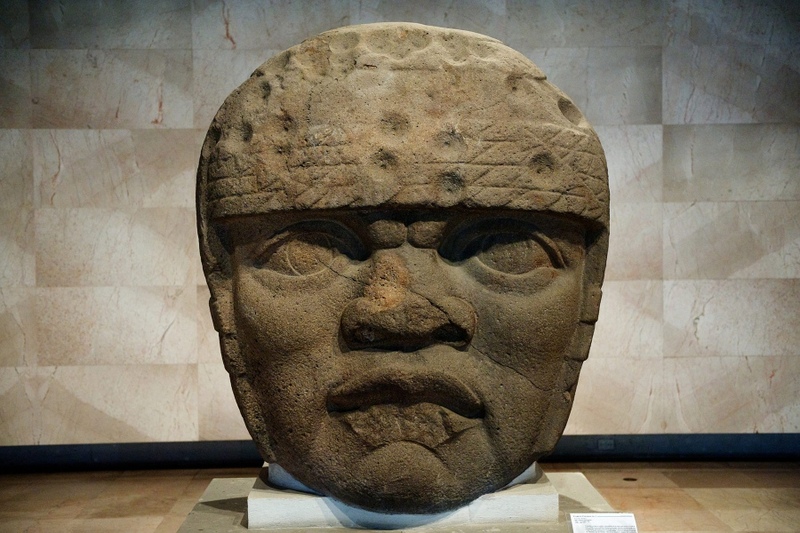 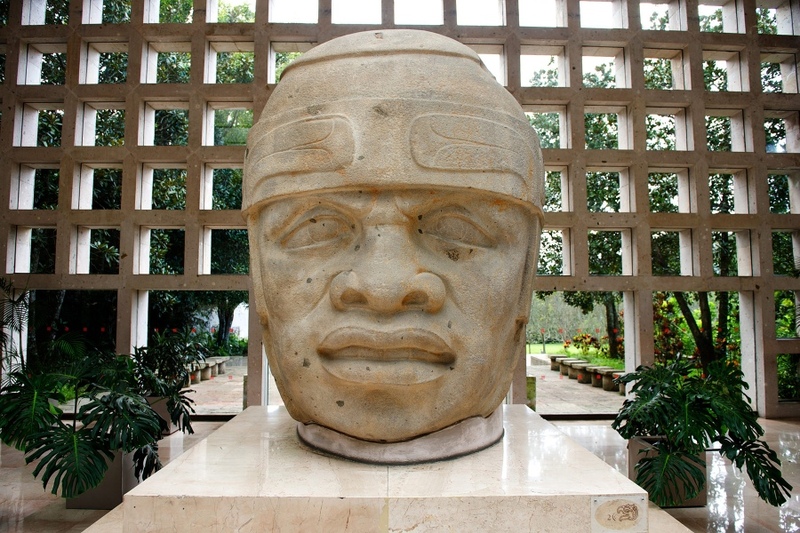 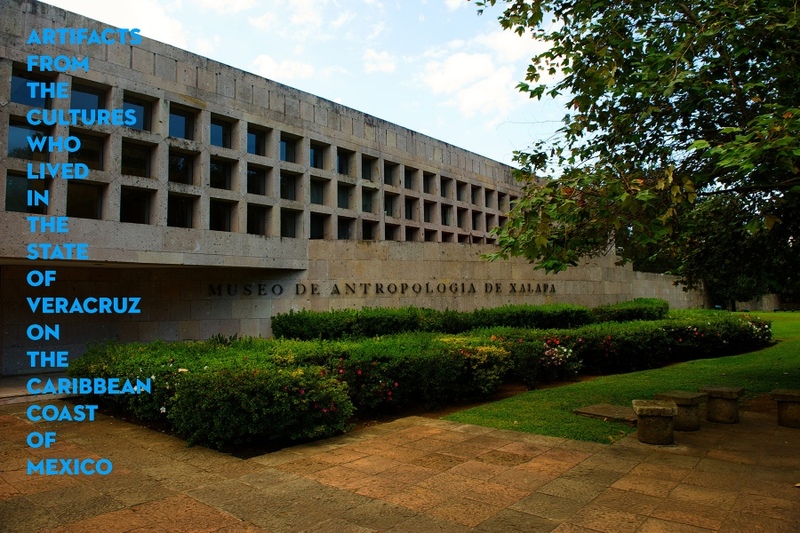 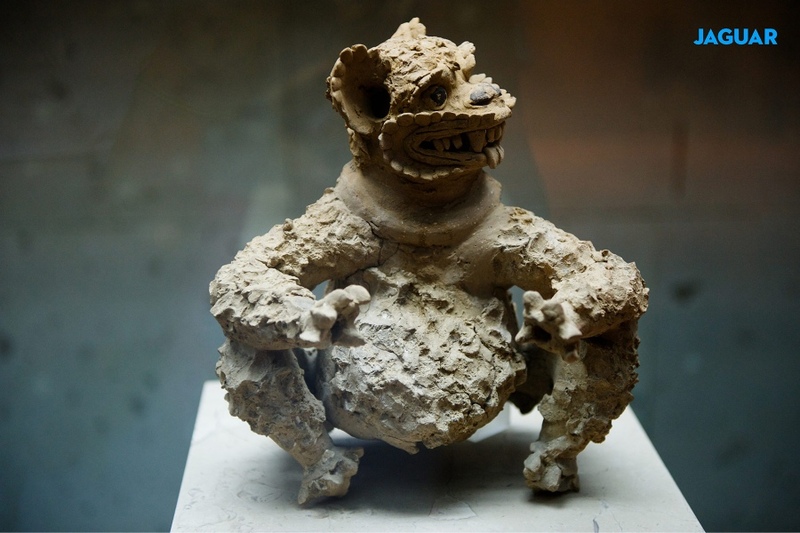 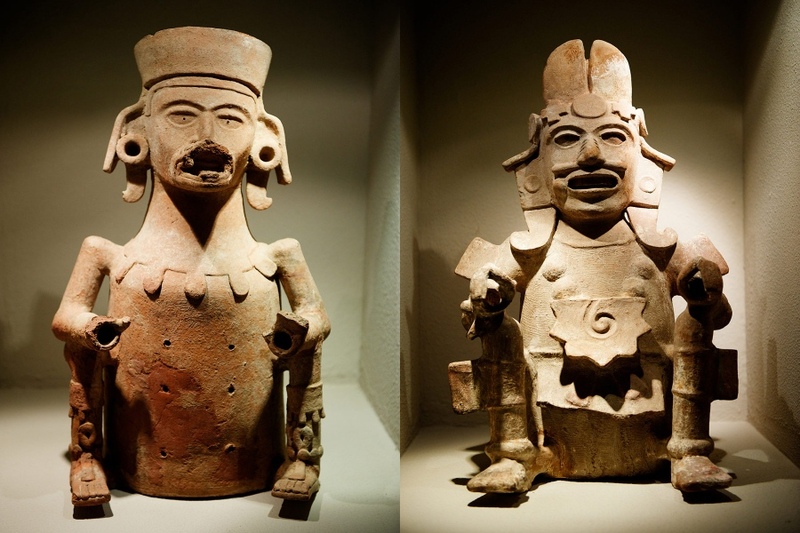 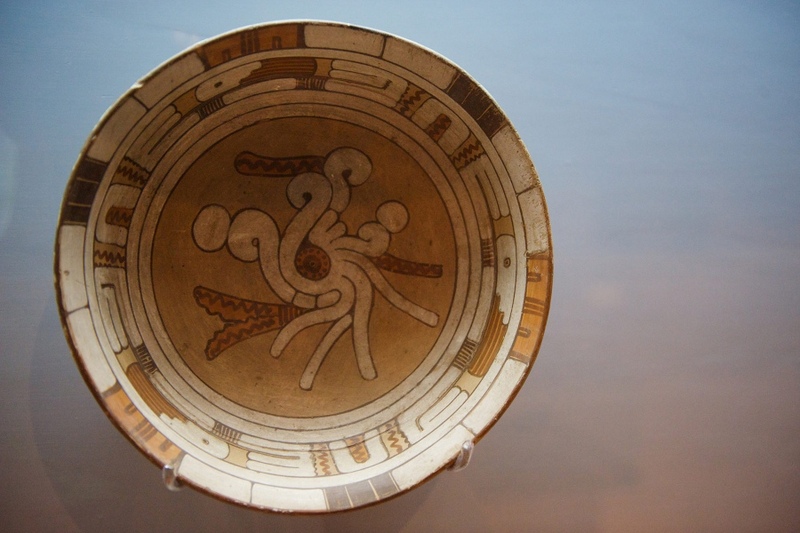 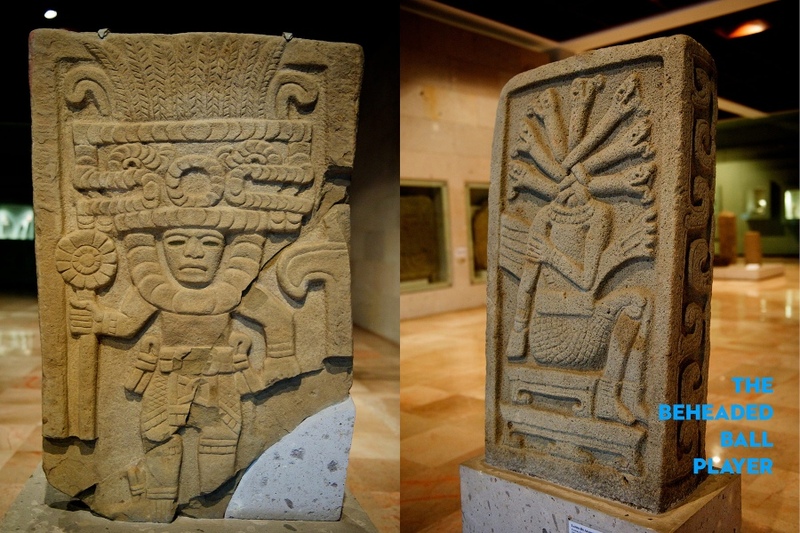 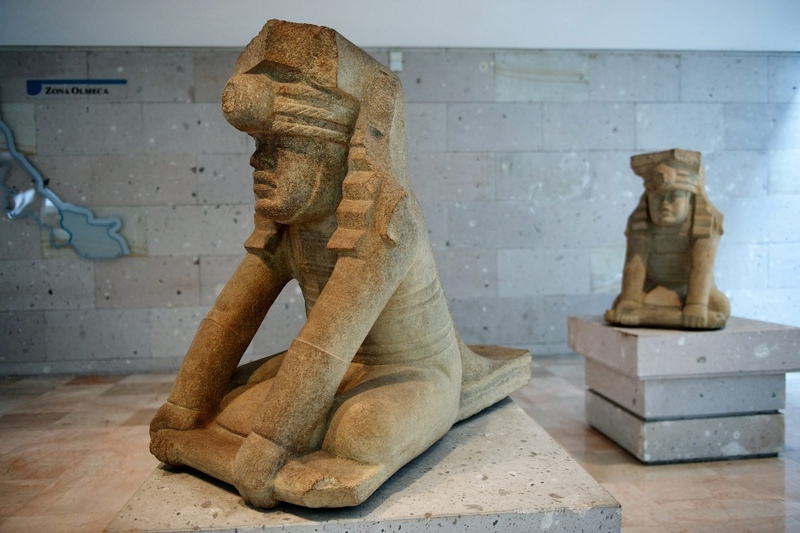 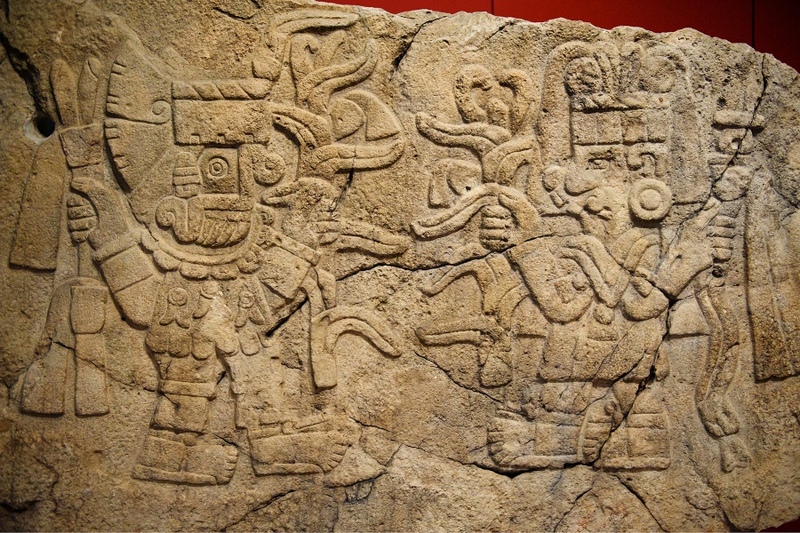 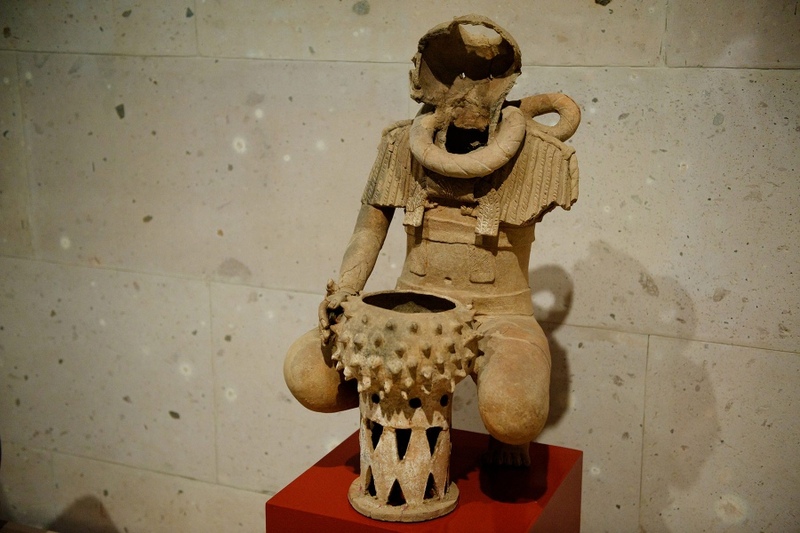 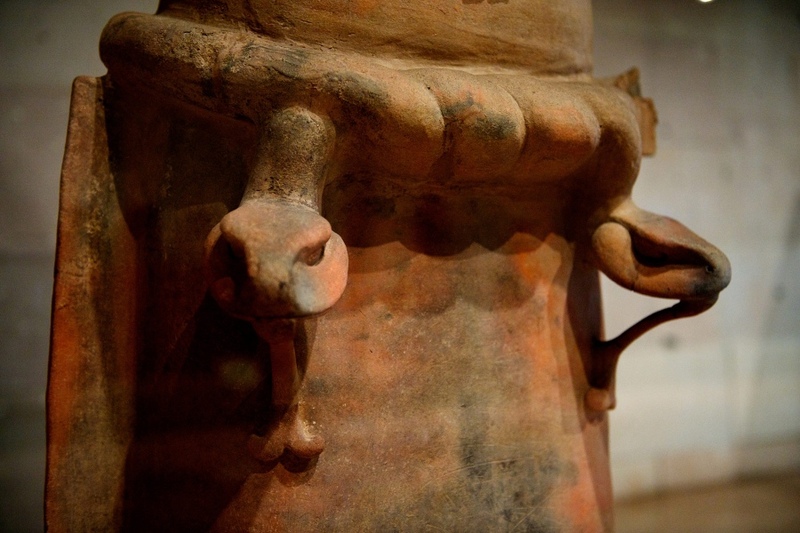 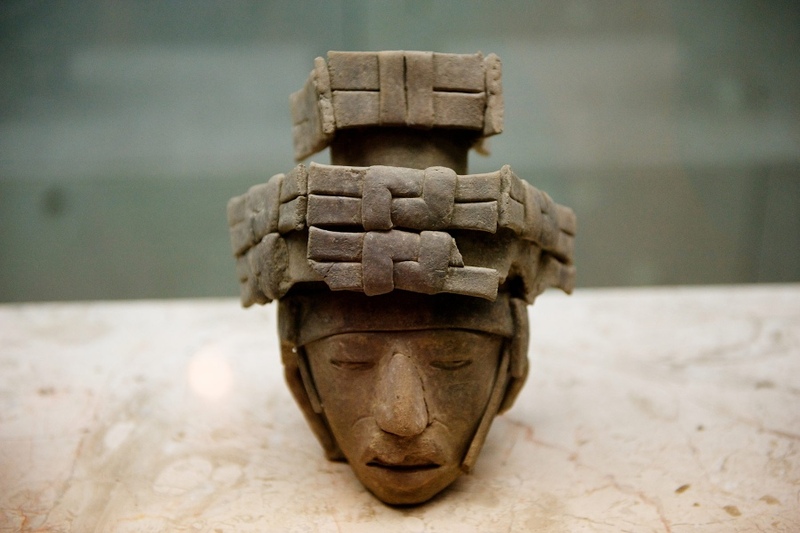 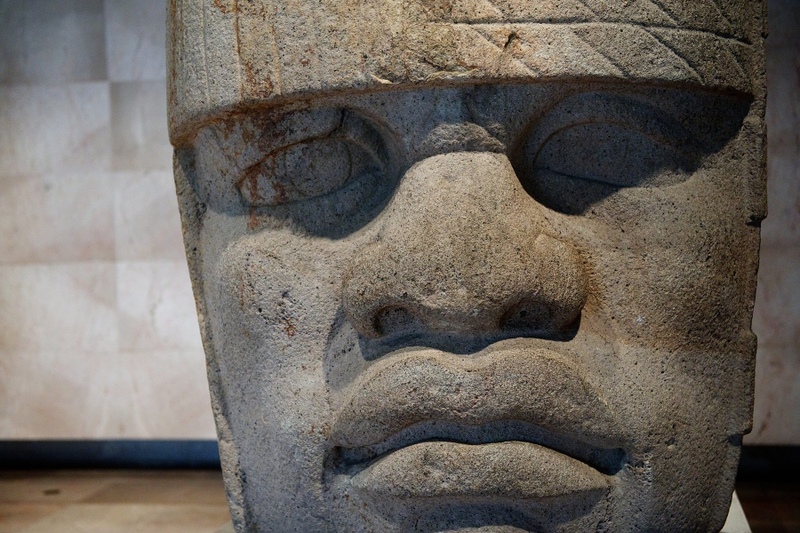 Being a huge fan of pre-Columbian art has made this one of my favorite museums in the world. 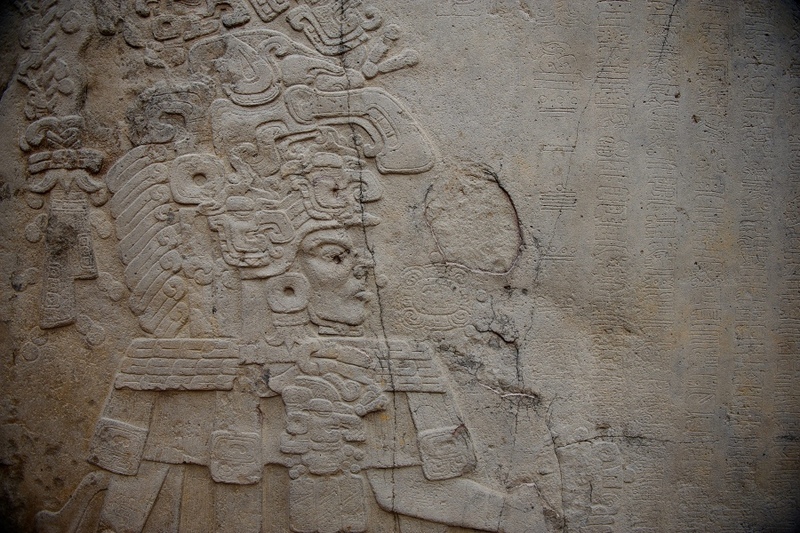 Photographed October 2009 in Xalapa, Mexico.